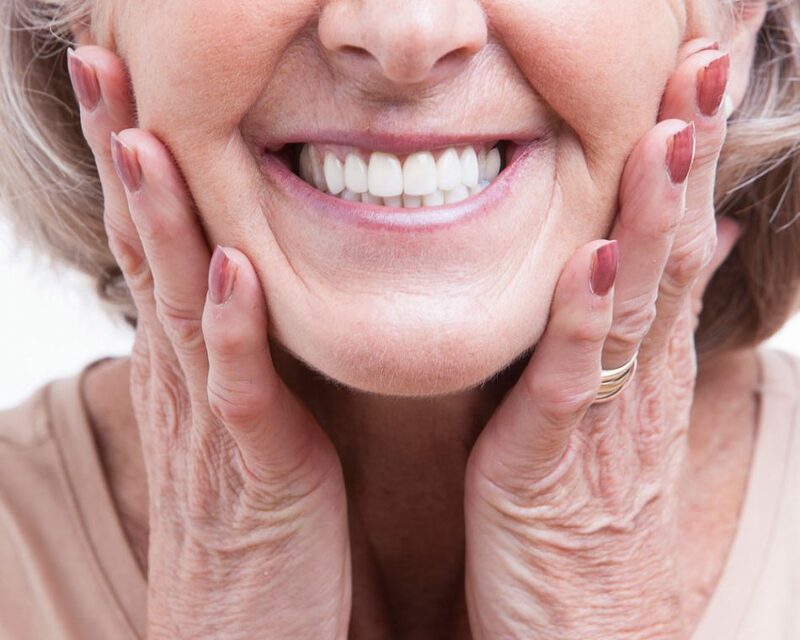 Is Age A Factor In Getting Dental Implants? 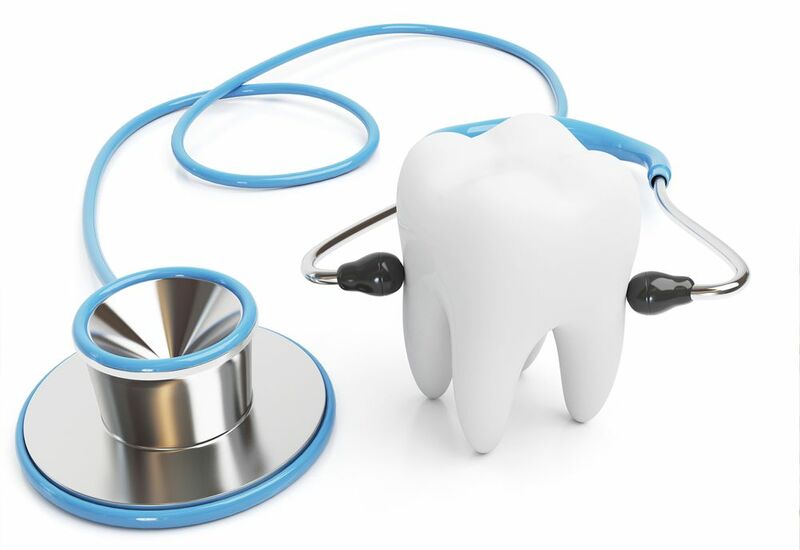 Suffering Tooth Decay As A Result Of Dry Mouth? 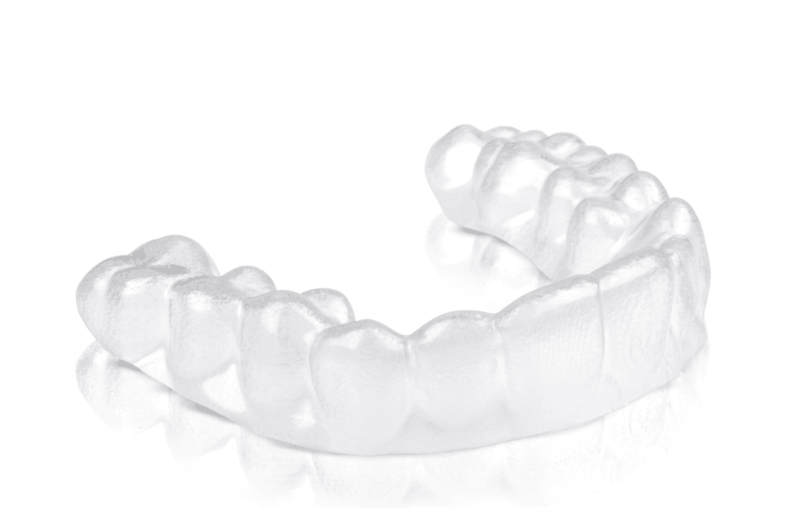 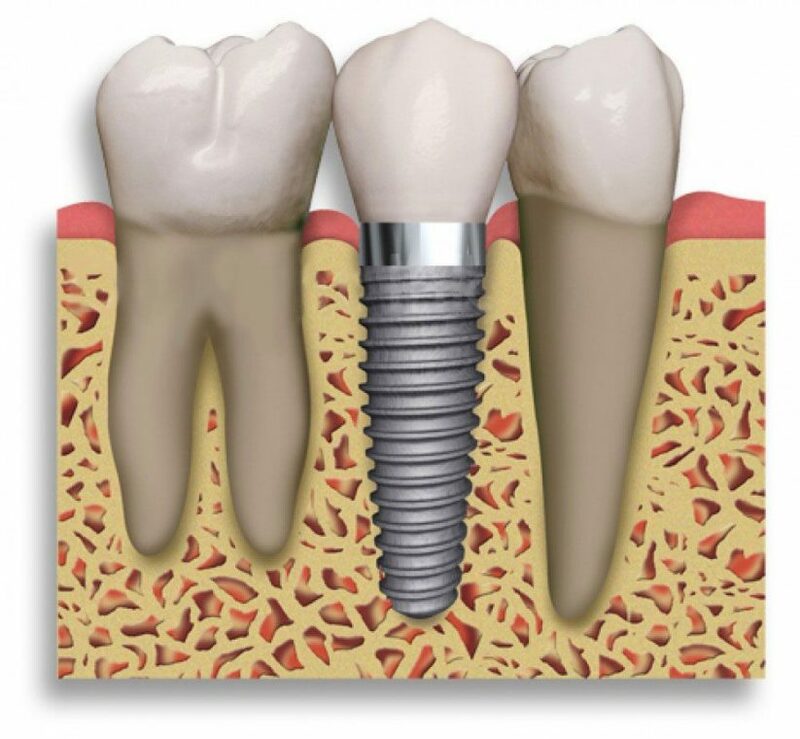 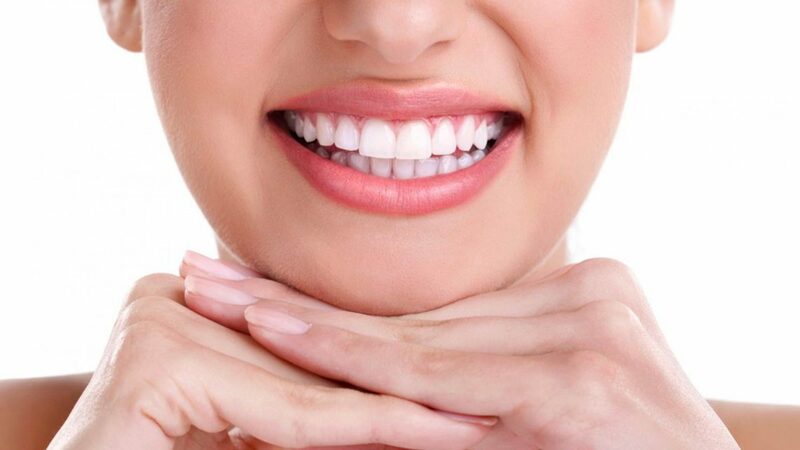 Dental Implant Is Your Best Option! 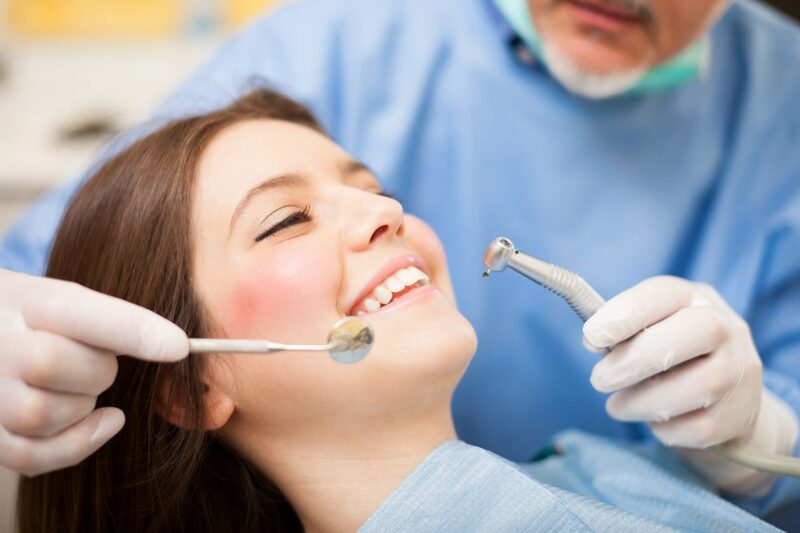 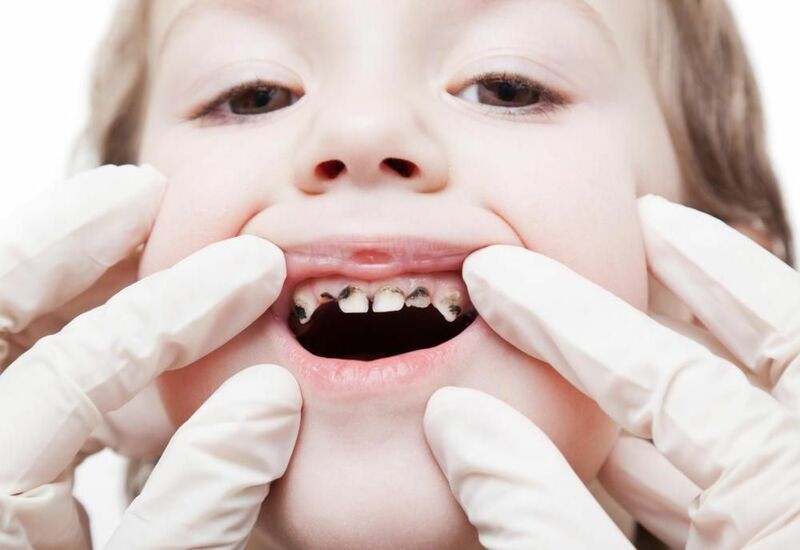 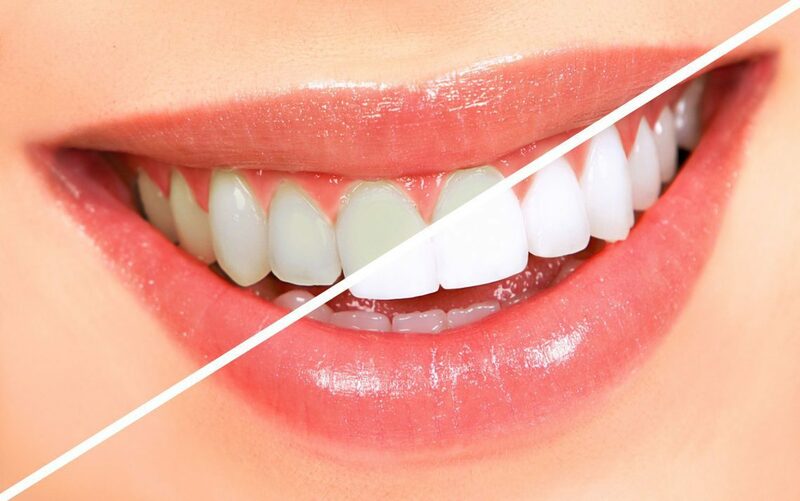 How Oral Health and Heart Disease Connected?